The back-to-school season can be both exciting and challenging, for students as well as their parents. We are fully aware of such complexities, particularly as they relate to operating and safeguarding your tech. That’s why Asurion makes sure that with one click, you receive the tech answers you need, to do all the things you want to do. Consider the following six scenarios for starters. You’ll find our tech experts are ready to answer any tech question and solve any device problem, especially as everyone prepares to go back to school. 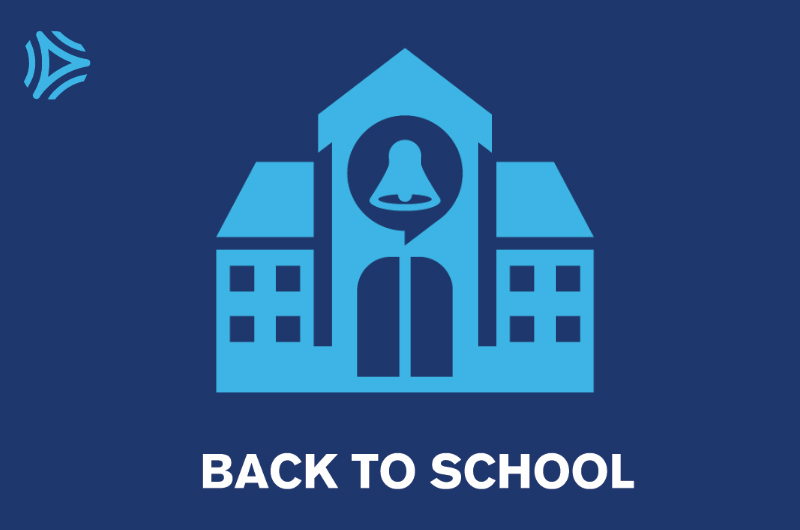 How can dad avoid surprise charges on top of back-to-school expenses? After all, 6-year-olds don’t realize that Farmville purchases involve spending real money. We can set up an allowance on the iTunes account so Dad never has to worry about unexpected charges again. 64% of children have made unauthorized online purchases. How can parents keep their kids from staying up all night playing games on their tablet instead of doing homework? We can save Mom’s files to the cloud so she can access them from all her devices and never has to worry about losing her important documents. 3h15m is the average time mobile device users spend on apps. How can Mom guarantee that the family pet won’t eat her child’s homework… and that her work documents won’t accidentally be deleted during a YouTube Kids marathon watching session? Within minutes, our tech experts can set up easy-to-manage parental controls so parents can monitor, filter and manage the content seen by their kids. 54% of users don’t back up their important content to the cloud. Before sending her back to school, how can Dad set up his daughter’s first-ever cellphone with parental controls and age-appropriate apps and games without wasting hours of time? Our team can personalize the new device with custom wallpaper, emoji keyboards and favorite apps, while putting proper security measures in place so Dad always knows his daughter is safe. 47% of middle schoolers will get their first cellphone before heading back to school this fall. Mom’s all ready to snap the annual “first day of school picture,” and her phone is out of storage. What should she do now? We know how much parents love taking pictures, but finding time to manage them can be tough. Mom can leave the hard work to us – we have a team of experts who can maximize storage to accommodate all life’s major milestones. Don’t let a full memory card keep you from sharing major milestones. 3.2B photos are shared online, every day. OK, Asurion can’t really help you there. But we’re more than happy to brainstorm some security and permission settings for their phone next time. 290m customers across the globe gets help from Asurion each day. Visit Asurion.com to learn more about how we can assist you in getting the most out of your technology during the back-to-school season.